Who wants a slice of Gobly Cake? 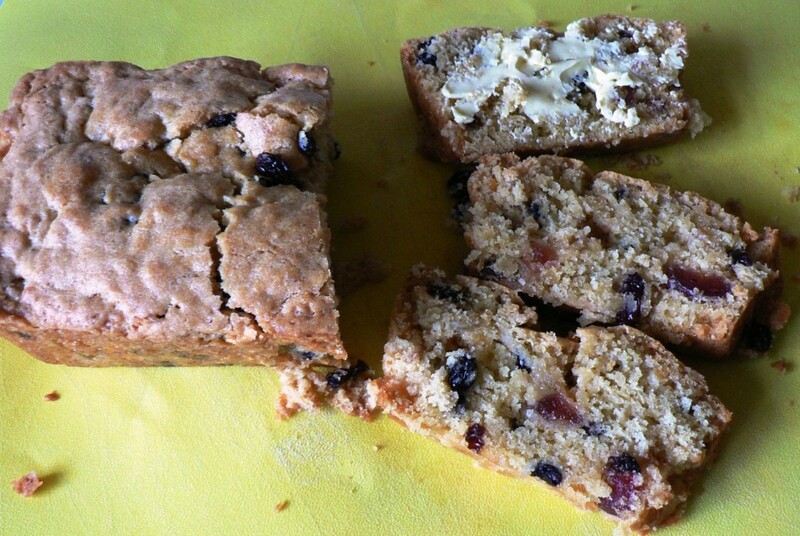 Gobly Cake is a recipe I found in the West Yorkshire Archives today. I was searching for something else and found this instead, and couldn’t wait to try it out. The recipe appears to date back at least 70 years. ‘Gobly’? Most likely because it’s tasty so you want to gobble it down. It’s the sort of daft Yorkshire word you would conjure up here to describe something that’s dead easy to make and very more-ish. Rub fat into flour, add sugar and fruit and mix well. It has a light, crumbly texture and is double-d-delicious eaten warm spread with lashings of butter; that’s on the cake, not you.